In general news, the Trump opposition tried to carry on with the “Trump is a criminal to be impeached” narrative, but it fizzled out. Trump traveled to the Mexico border to tout a section of his wall that has been built. Meanwhile, the people who are funding the Central American caravans headed to the U.S. are succeeding at overwhelming the border security, forcing catch-and-release. In the economy, 200,000 jobs were added in March as unemployment is at a 50-year low and the stock markets rebound to all-time highs. 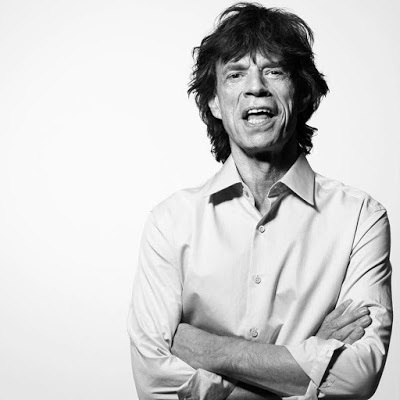 In healthcare news, the Rolling Stones’ Mick Jagger underwent TAVR without complication. He reportedly received an Edwards (EW) Sapien 3. Trump reversed course on healthcare reform, delaying it until after the 2020 elections because the Mitch McConnell-led congress has no plan. Walgreens (WBA) shares fell on bad earnings. Finally, Pharma Bro Martin Shkreli was placed in solitary confinement after it was learned he used a contraband cell phone to run his businesses from prison. From the FDA, the agency is proposing that no new opioids be approved unless they have a real advantage over existing drugs.